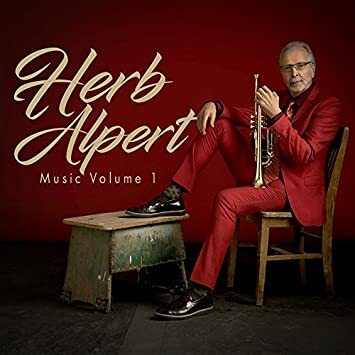 Available for preorder with a release date of July 28, 2017, Herb Alpert’s newest recording, Music Volume 1, features a mix of pop standards, including remakes of a couple of tunes first recorded by the Tijuana Brass. The lead-off single, “Flamingo,” is available through most streaming services. It is fantastic to see Herb releasing so much new music lately!